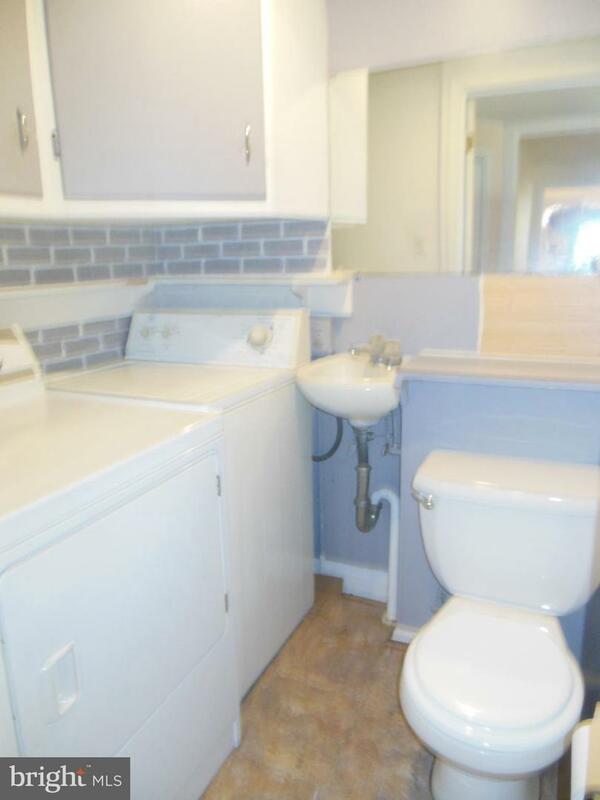 Convenient in-town location. 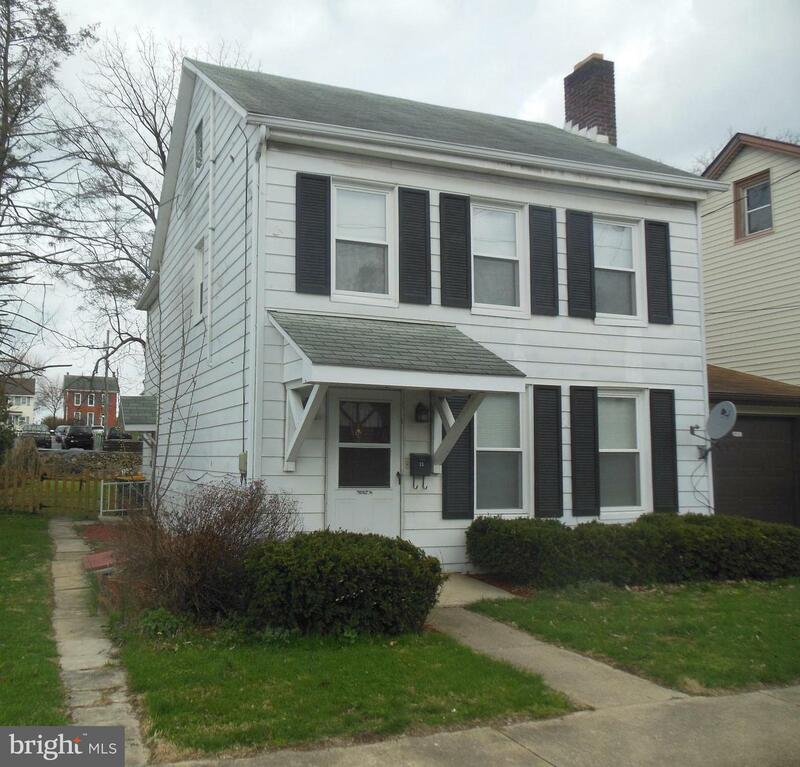 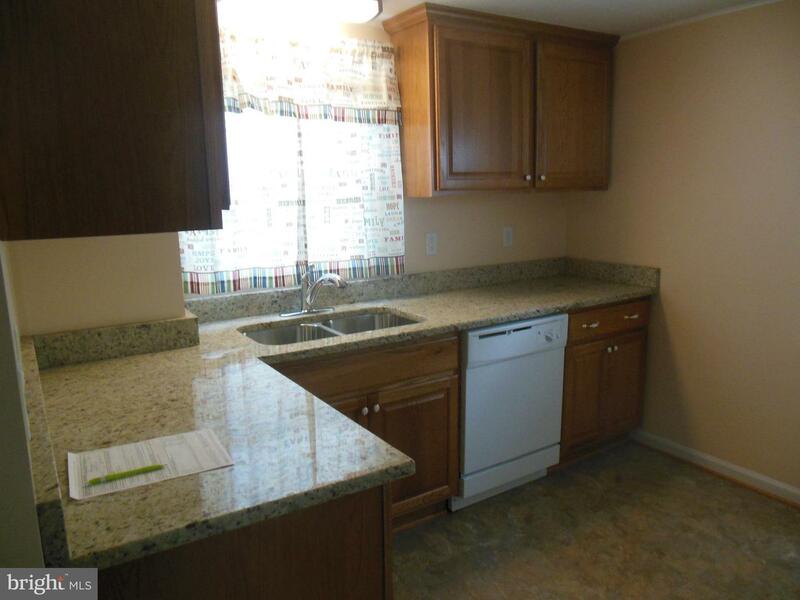 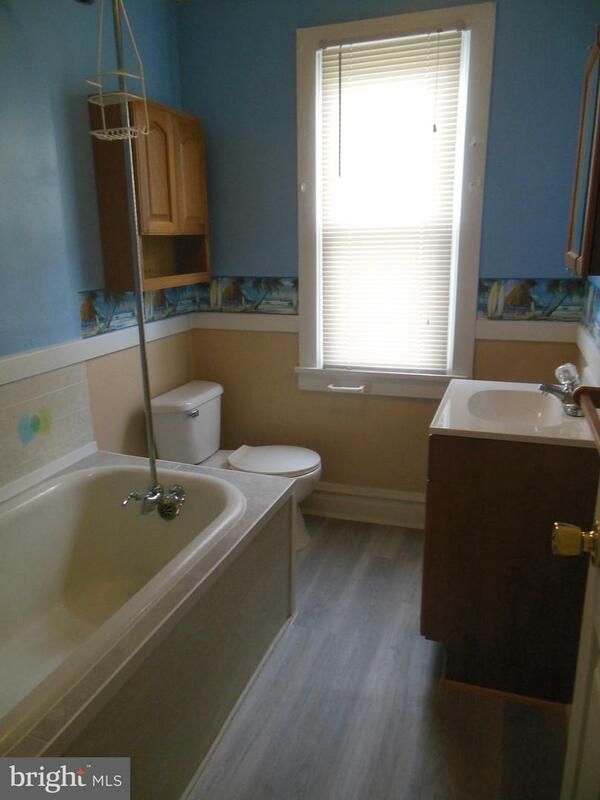 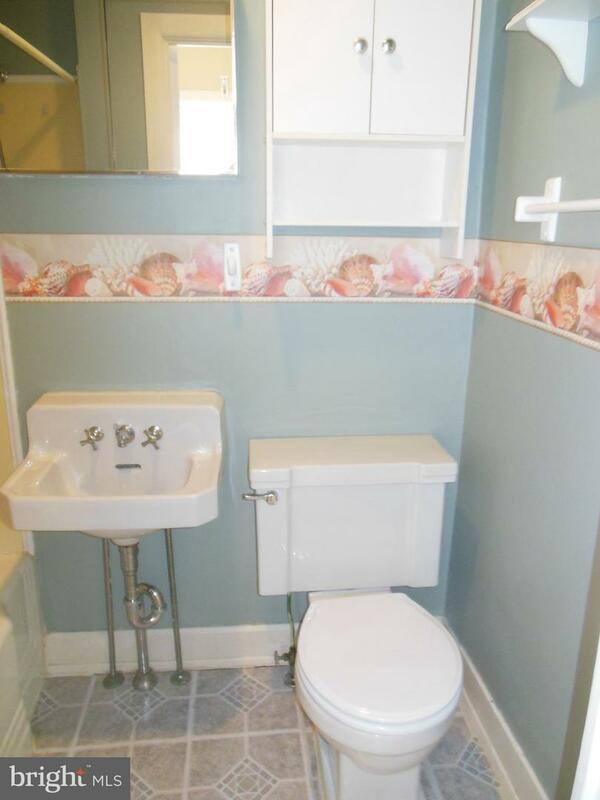 Nicely remodeled, move-in ready Colonial style home with 3 bedrooms and 2 1/2 bathrooms. 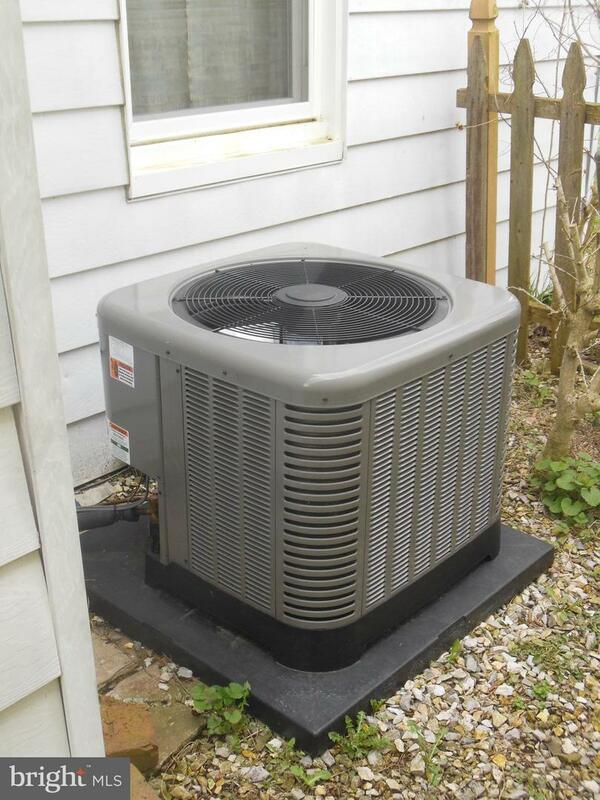 Central air, replacement windows and forced air gas heat make this home comfortable during all seasons. 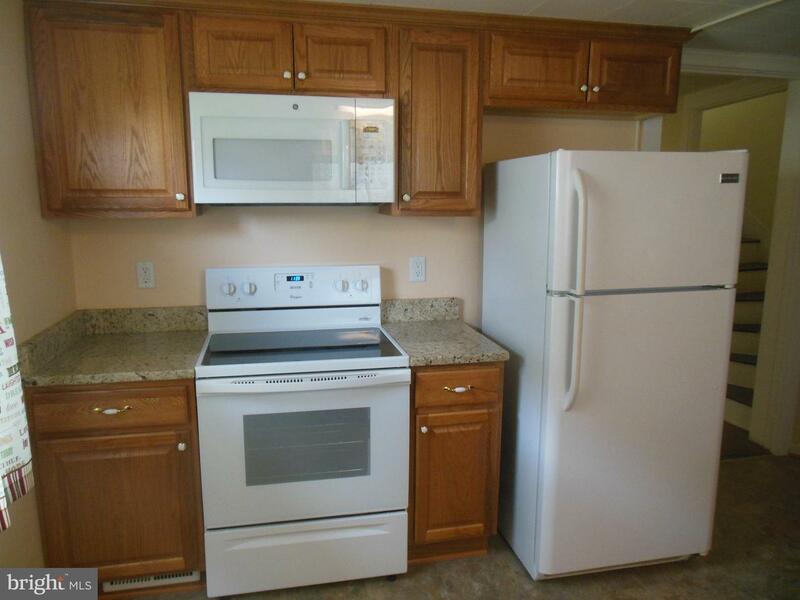 Home comes with 4 off-street parking places, which can be utilized or rented for income. 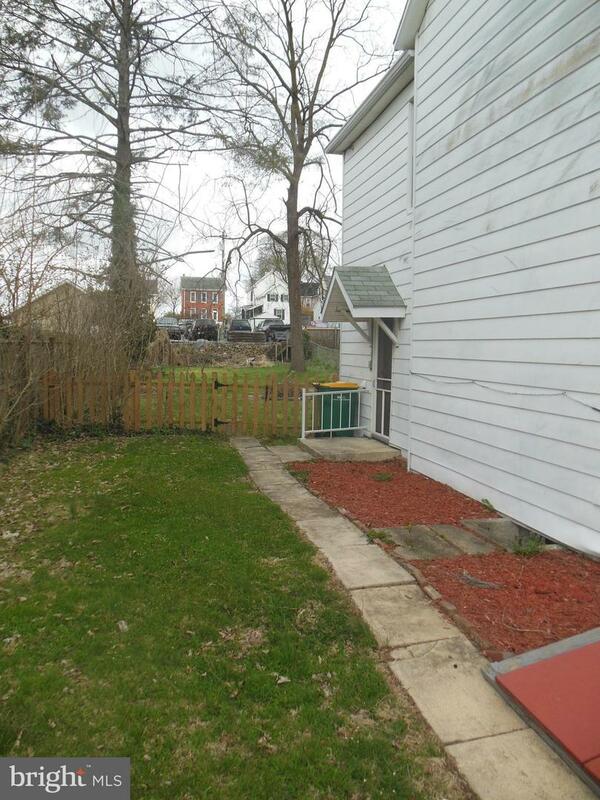 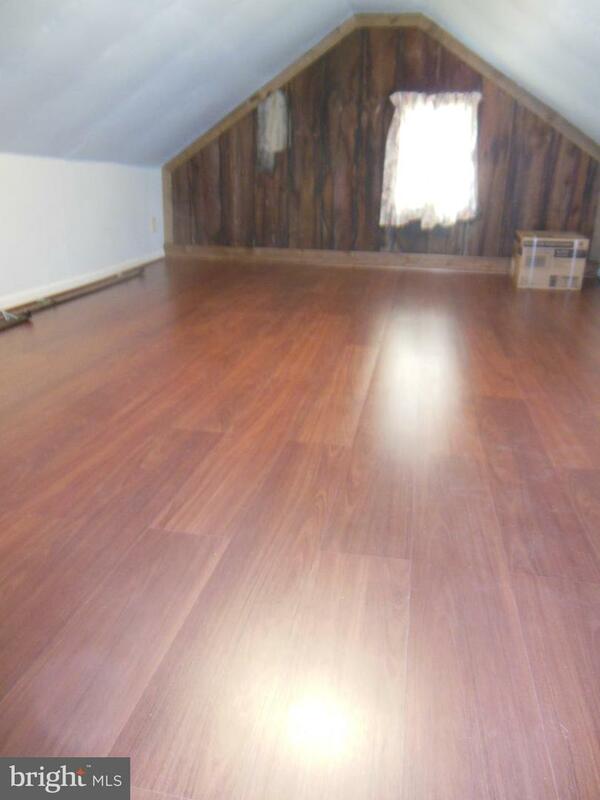 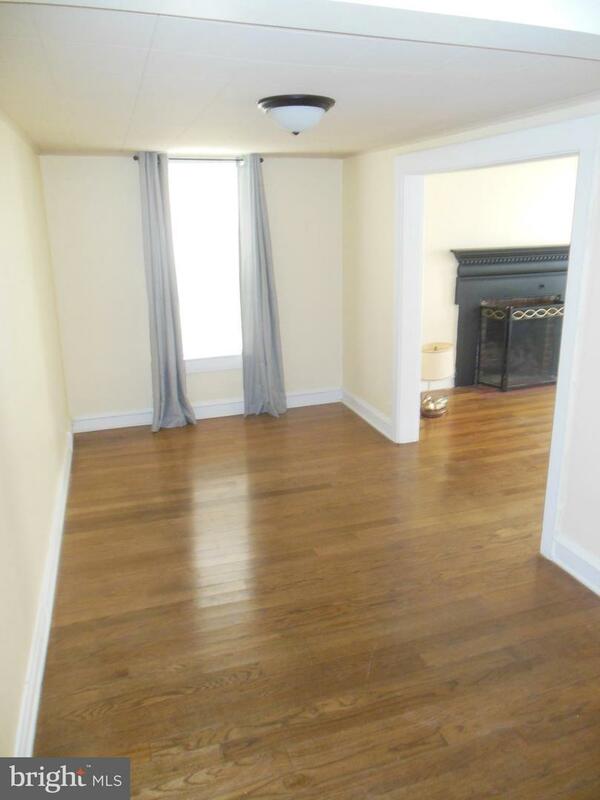 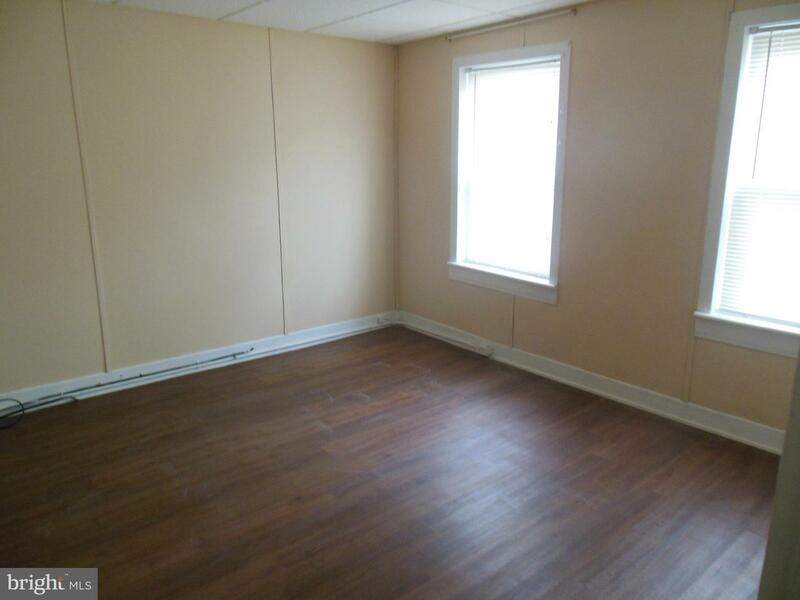 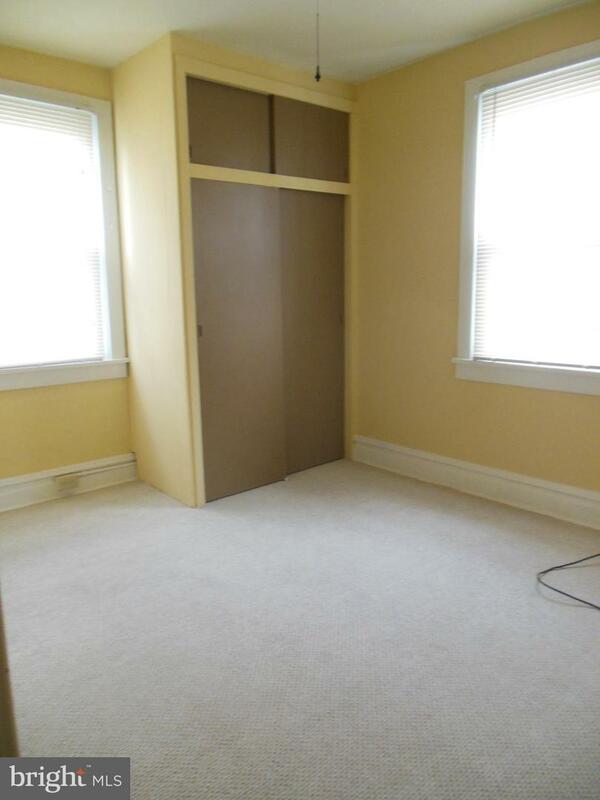 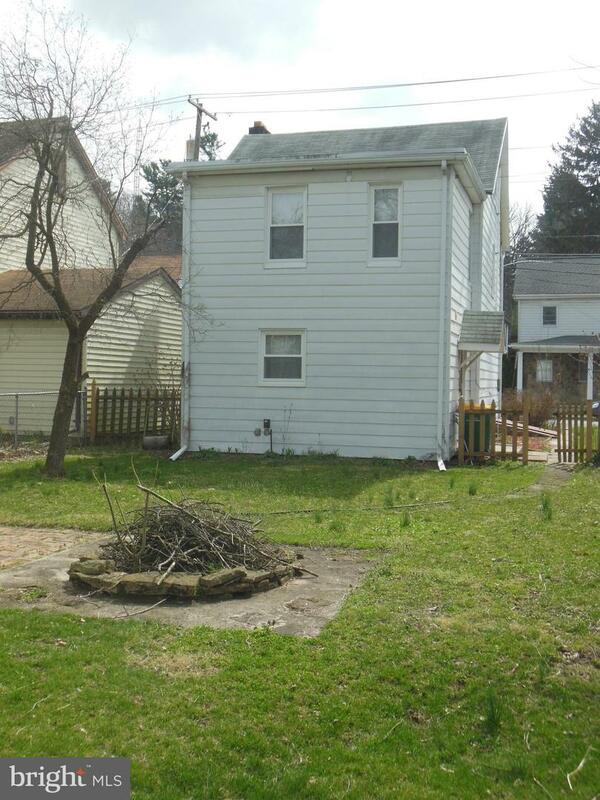 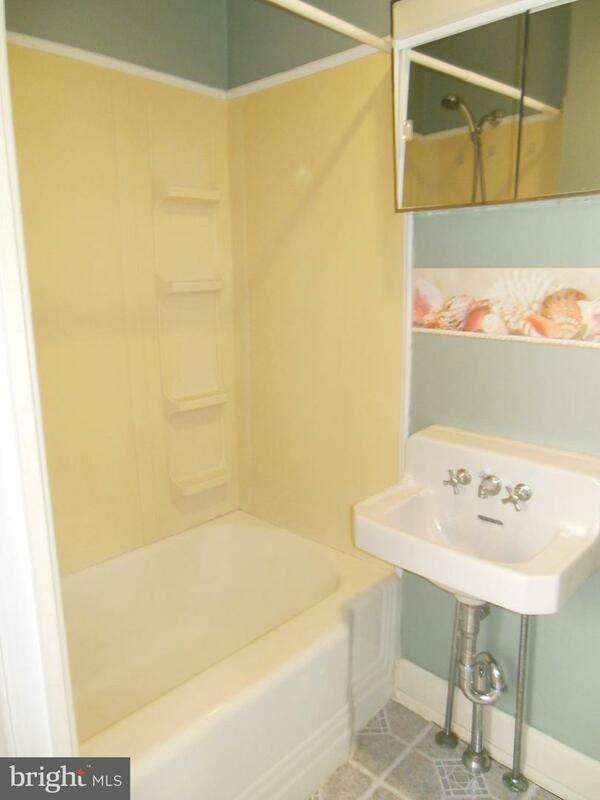 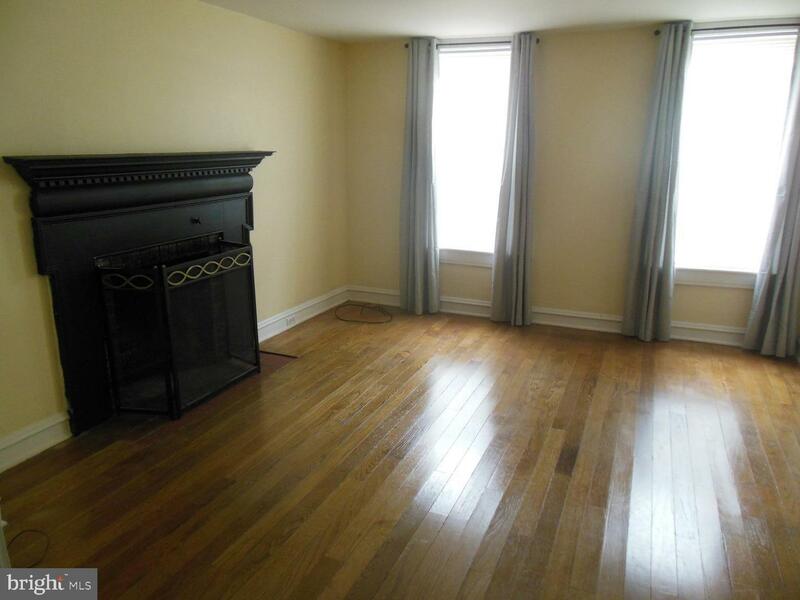 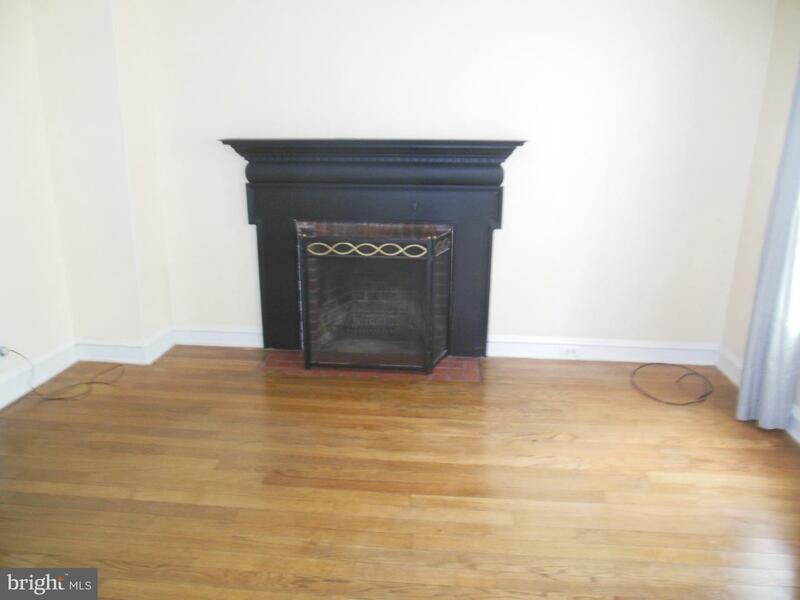 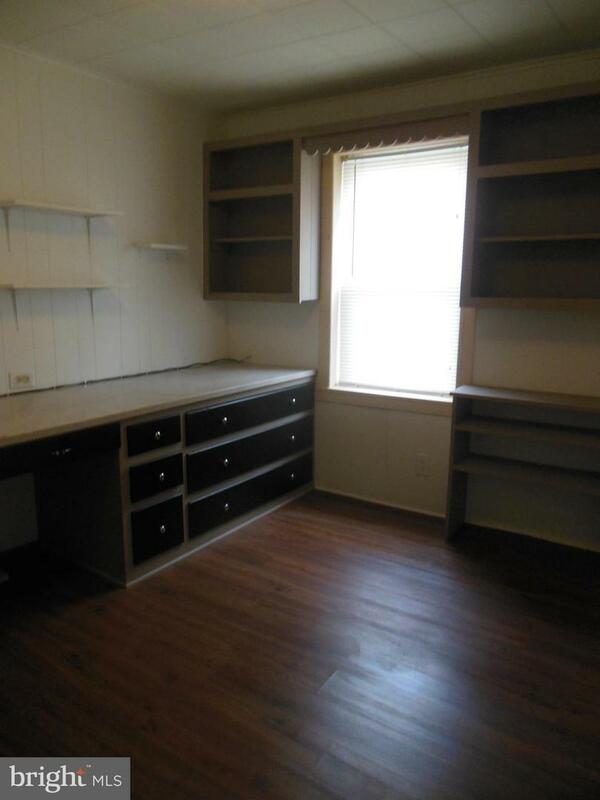 This home will make an excellent single family home or rental property.